My new tutorial video shows that everyone can contour like a Kardashian with a few tips 'n tricks, so get those cheekbones out ladies! That Clinique contour stick looks great! 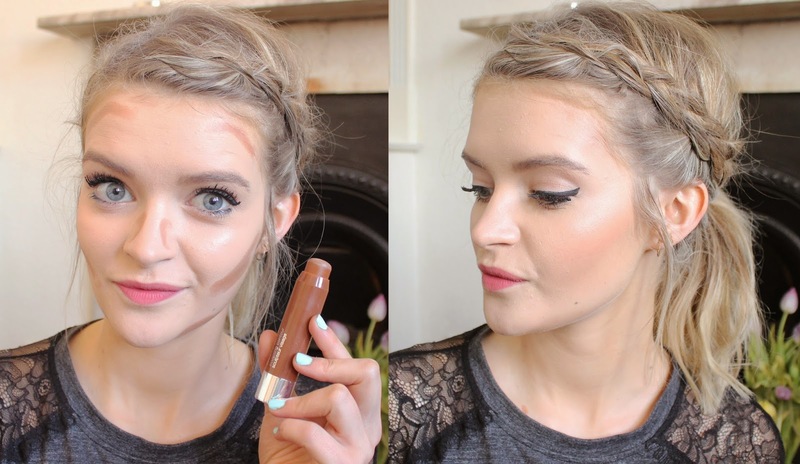 Great video, love a bit of highlight and contouring! that video was brilliant, I loved it ! Those products are looking so good!